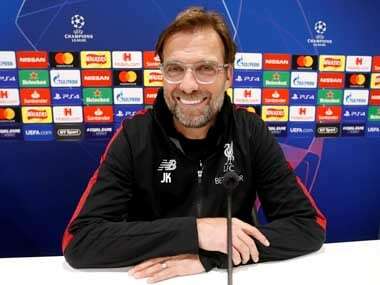 Liverpool: Liverpool manager Jurgen Klopp says his players are revelling in the pressure to win every game as they chase a Premier League and Champions League double. "We have not finished the season, we have not finished our development. We want to write a few proper things on the pages of that season book. 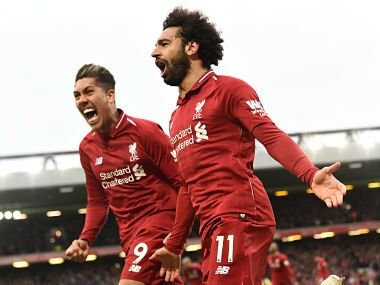 We are on fire to be honest, you can see it in training, but other teams as well. We all play for a lot," he added. "People around said so many things, 'you want Porto', they only look at numbers and names, stuff like that. People with a proper idea about football didn't want to have Porto, that's the truth. 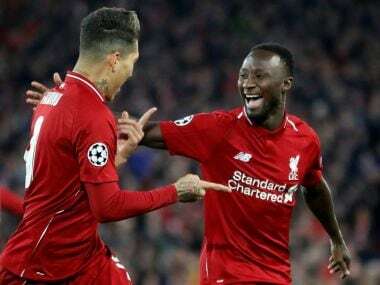 But nobody wanted Liverpool as well by the way," he said. 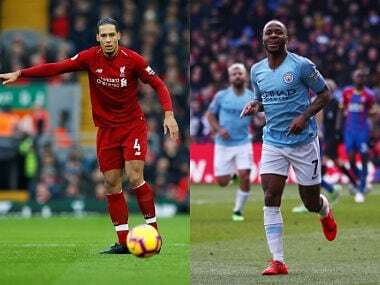 And the Dutchman believes he and his teammates will be able to hold their heads high even if they fall short of ending a 29-year wait to win the Premier League due to City's brilliance. "Everyone is dreaming of it and the unlucky bit for us is another team in the league has been amazing as well. For the neutral Premier League watcher, it is great viewing, it is nice to see two good teams challenging for the title. 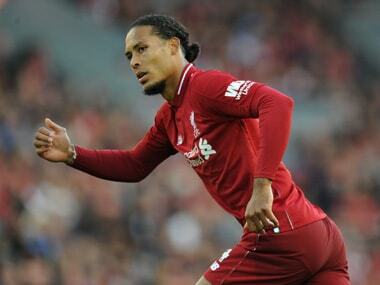 Hopefully, it can be something great at the end of the season, but we can hold our heads up very high," said Van Dijk.